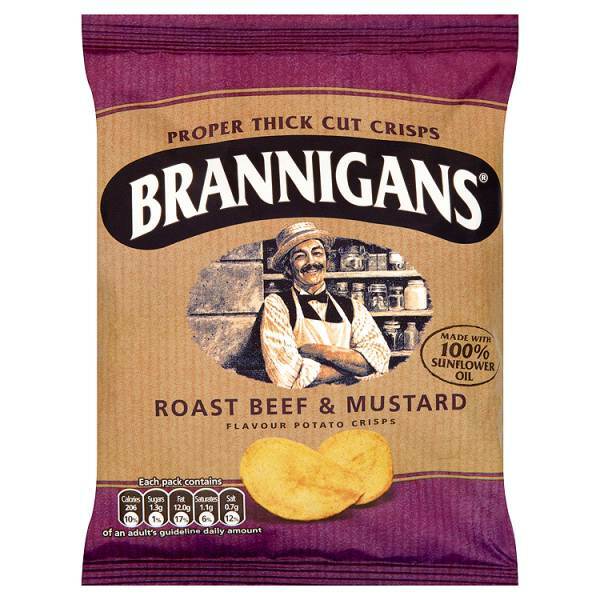 The company dominated the cinema snack market during the golden age of film and by the early 1950s they were Britain's foremost salty nut and snack producer supplier. 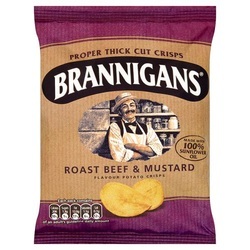 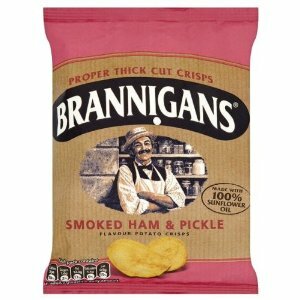 Along with others, such as Nik-Naks and Discos, Brannigans has developed into a recognisable brand in its own right. 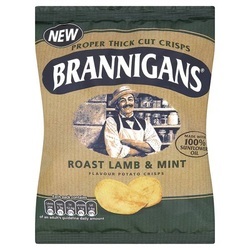 "The story of Mr Brannigan, a shopkeeper of Irish heritage, tells how he took these popular crisps all the way to America to sell on his market stall. 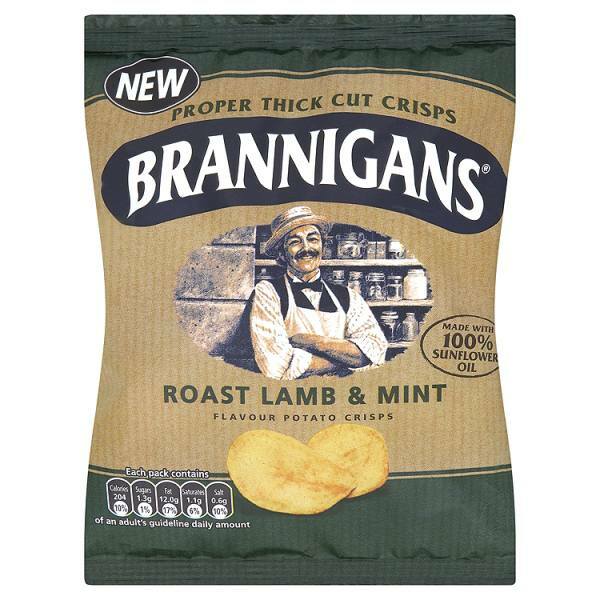 They were an instant hit – and now they’re firmly established in the on-trade and food service channels."